Most results return in about a week. Doctors read the test results as they come in and make recommendations, which the receptionist can pass onto you. Call in or phone 0161 223 4211 when lines are less busy between 11:00 – 12:30. We can only discuss results with patients so please do not ring up on behalf of someone else unless you are a main carer and consent in writing has been agreed beforehand. If you receive a letter to come in and discuss your results please do not be alarmed; it is a system we use to ensure certain results are discussed face to face. It may be that we need more information or need to alter medication. 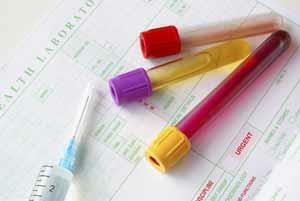 For information on what your laboratory test results mean please visit Lab Tests Online website. All specimens such as urine samples should be handed into the reception before 12:30. 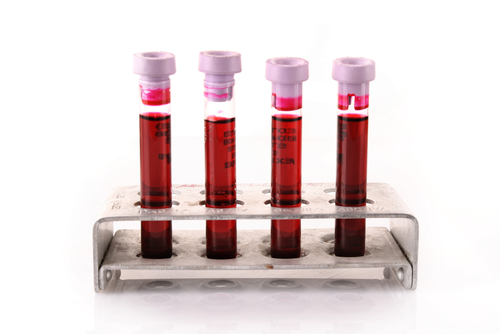 The collection service will then take the samples to the hospital laboratory. Specimens arriving after this time will sit in the fridge all night and the results can be affected. We ask all our patients where possible to attend the CORNERSTONES CENTRE, across the way from the surgery for blood tests. Please take your blood form with you. If the doctor or nurse requesting the blood test has asked you to starve please do so for 12 hours before the test, taking only water and any regular medication. WE DO NOT EXPECT DIABETICS ON INSULIN TO STARVE. Please phone the surgery for blood results on 0161 223 4211. 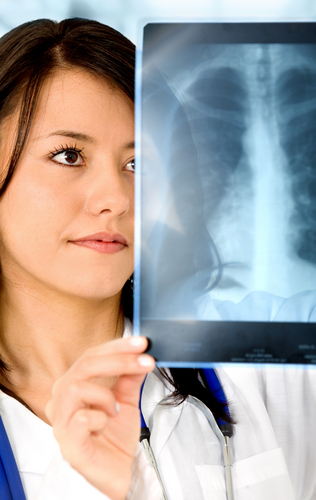 After you have had your x-ray please allow at least one week before telephoning the surgery on 0161 223 4211 for your results.